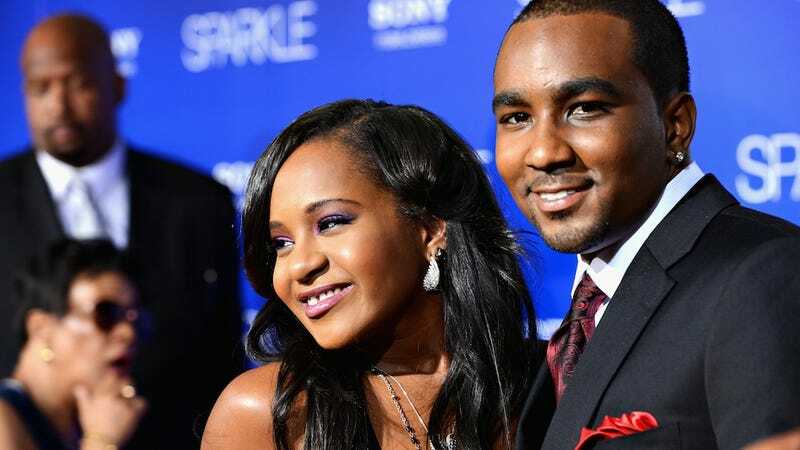 Bobbi Kristina Brown, who has been in a medically-induced coma since being found submerged and unresponsive in a bathtub on Saturday morning, is, according to TMZ, "doing significantly better." Sources connected with the family tell us ... doctors performed tests Monday morning and determined the swelling on her brain has gone down. In addition, she has been able to "move her eyes" ... all important signs. Perhaps most important ... we're told the oxygen levels in her brain have increased significantly — 4 times better than Sunday. While Bobbi Kristina's condition is greatly improving, doctors still fear the possibility of permanent neurological damage.